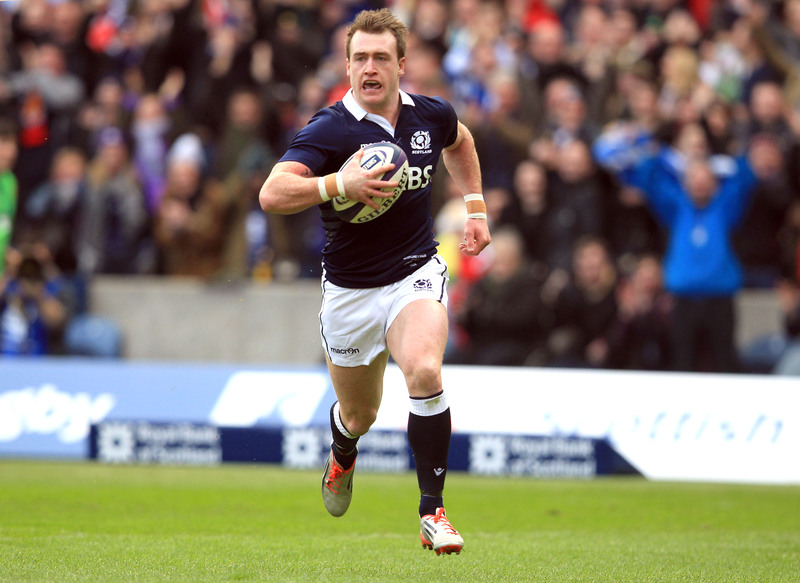 Stuart Hogg has been mesmerising in this tournament. In a struggling side he has made the most metres (442), tops defenders beaten (18) and is second in carries (63). 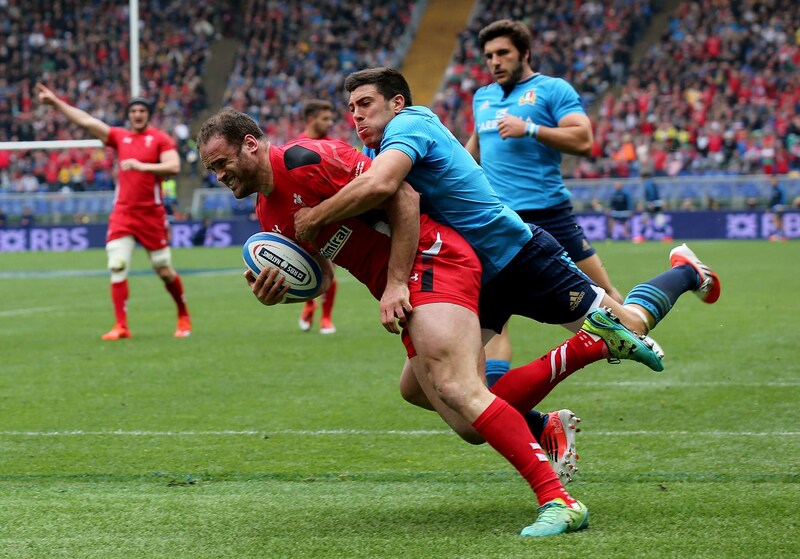 His cover tackle on Mike Brown and jet-heeled try down the flank against Wales were highlights. Leigh Halfpenny was also outstanding. 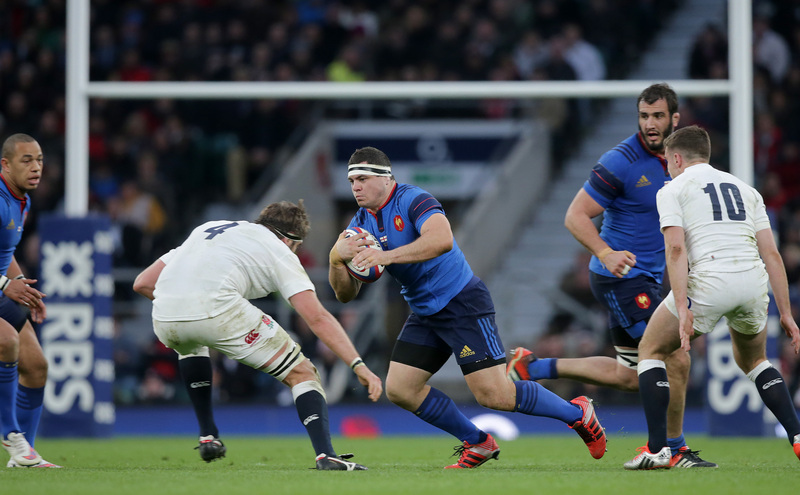 Huget played in every minute of the Six Nations and has been one of the few positives for France. At 6ft 3in and nearly 16st he can play the power game, but has touches of panache that mark him out as a gifted back three runner. An afterthought who only came into the full England squad in the wake of Manu Tuilagi’s injury, Joseph has played on instinct, innate talent and bravery. Four tries and an army of admirers won, he’s already being touted as a potential star of the World Cup. He’s been unfairly bracketed as a route one merchant but you would look no further for your defensive captain. Roberts’ spot tackle on Remi Tales in Paris and Tommy Bowe in Cardiff were game-savers and he powered over for a try against the Azzurri. Robbie Henshaw had an highly-assured opening tournament. Until the final game, North was out of the running for this list; try-less, concussed against England, it appeared nothing was falling for the big North Walian but nine second-half minutes in Rome set him out as the premier strike runner in European rugby. Twenty-two Test tries at just 22 speaks for itself. Tender in years, he turned 22 during the tournament, Ford has beaten the more esteemed Johnny Sexton, and flawless Dan Biggar by dint of his ability to create; England scored 18 tries, Ford scoring two of them, and he was an architect in many. Throw in a 75-point tournament haul and a doff of the cap is fully warranted. One of the most improved players in the Northern Hemisphere in the last 18 months, Murray is an arch exponent of the box-kick – note his delicious dink over the top of the English defence for Robbie Henshaw – and his quick delivery, sound decision making and intuitive understanding with Sexton sees him as one of the pre-eminent No 9s in world rugby. Would Italy miss him again Wales? 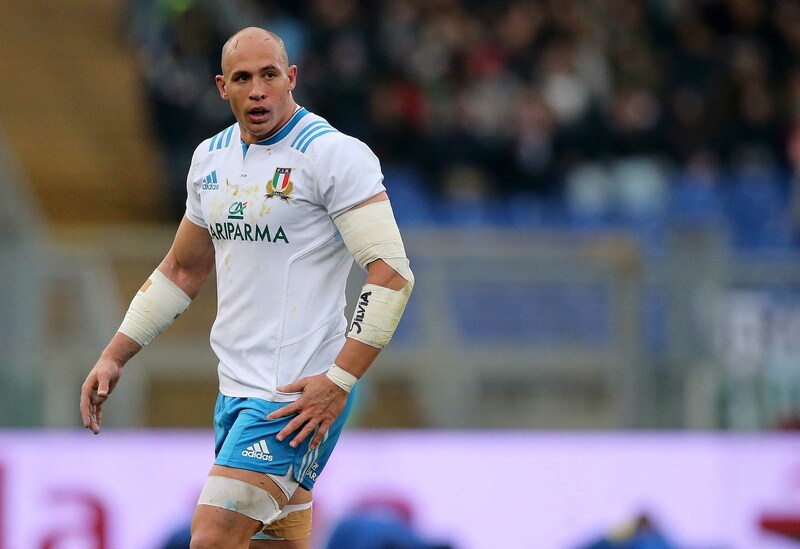 Not for 40 minutes they didn’t, but then the gladiatorial wheels came off the Azzurri chariot in Rome spectacularly when Parisse’s leadership and brilliance were so badly needed. A thoroughbred surrounded by cart-horses, his elation after the win against Scotland told of a man who loves his country dearly. It’s the first time in five tournaments he’s played in every game, and Warburton has played with ferocity, finesse and fearlessness. After 24 tackles against Ireland he excelled against Italy, scoring a fine individual effort. 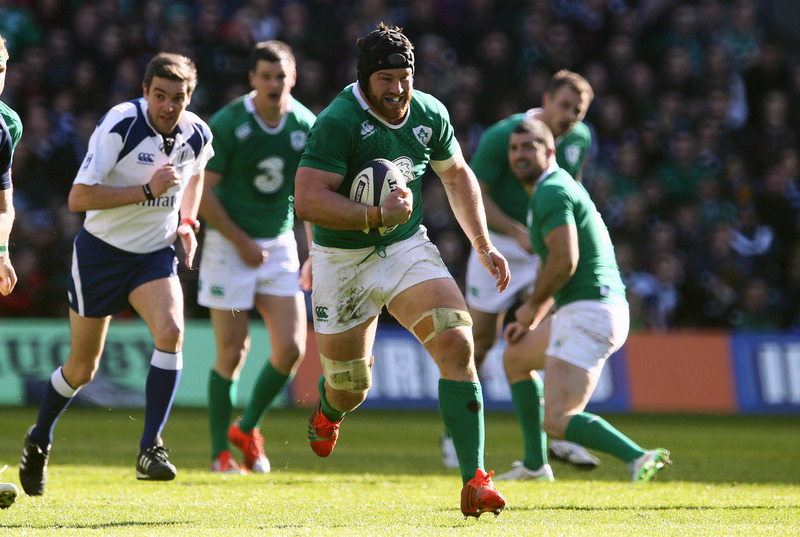 A slow starter as he regained fitness, Sean O’Brien was galloping by the time he faced Scotland. O’Mahony brings some old-fashioned ‘dog’ to the back row. He is distinctly unpleasant to play against, a nuisance at the breakdown and an underrated ball carrier. Munsterman O’Mahony has an incredible workrate that bears comparison with Richard Hill. 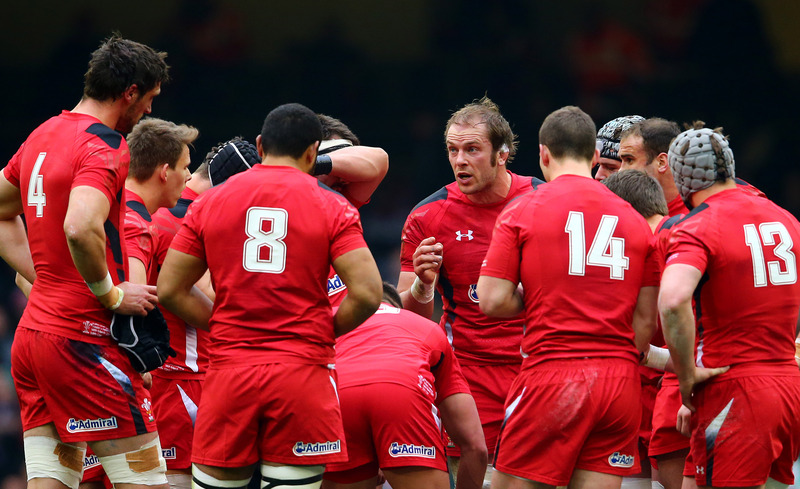 Alun Wyn Jones has been a model of excellence in this year’s tournament. A ferocious competitor all over the park, a gifted lineout technician and cerebral leader, there is no argument top Jones is one of the premier locks in world rugby. Cut from the same cloth as Jones, O’Connell passed the 100-cap milestone with the same searing intensity he started the first, 13 years ago. Widely thought to be his final Six Nations, O’Connell even dotted down against Italy. How Ireland will miss him. There were rumours Cole’s place was under threat after his long-term injury and Davey Wilson’s ability in the No 3 shirt, but Cole’s tournament has only affirmed him as one of the most complete tight-heads in the game. Cole puts in tackles, hit rucks and makes turnovers for the full 80. Before injury, Samson Lee was pushing him hard. Not a position where one individual stood above the rest but for sheer audacity in his delightful cat-flap offload to Maxime Mermoz, Guilhem Guirado deserves the shirt. Toulon’s No 2 possesses a wide skill-set, he rampages around in the loose, has soft hands and hits his jumpers. A priceless commodity. Seen to be keeping the shirt warm for the injury-prone Alex Corbisiero, Marler has grown into the England jersey and is now one of Stuart Lancaster’s go-to men. 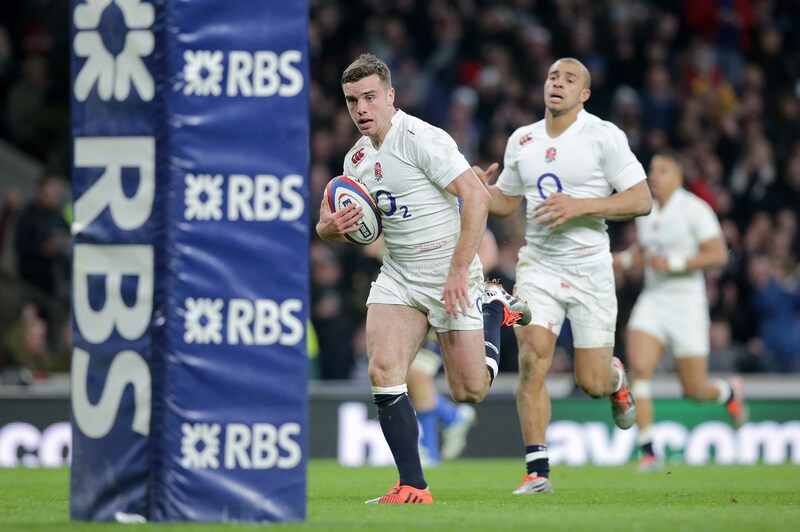 An improving scrummager, he is a whirling-dervish in the loose and a growing leader within the England camp. Handed the captaincy for the last half-an-hour against Ireland, Gray is only 21 but being talked up as a future Lion.